Tourism donations bring bikes to rural Jordan. During an Adventure Travel Trade Association summit this year, a few travel professionals got together and decided to hone in on helping Jordan get moving on two wheels. Reps from A&K Philanthropy, Austin Adventures, Wheels of Change, World Nomads, Tourism Cares and the local social enterprise Baraka all teamed up to get more bikes and bike knowledge flowing through the country. 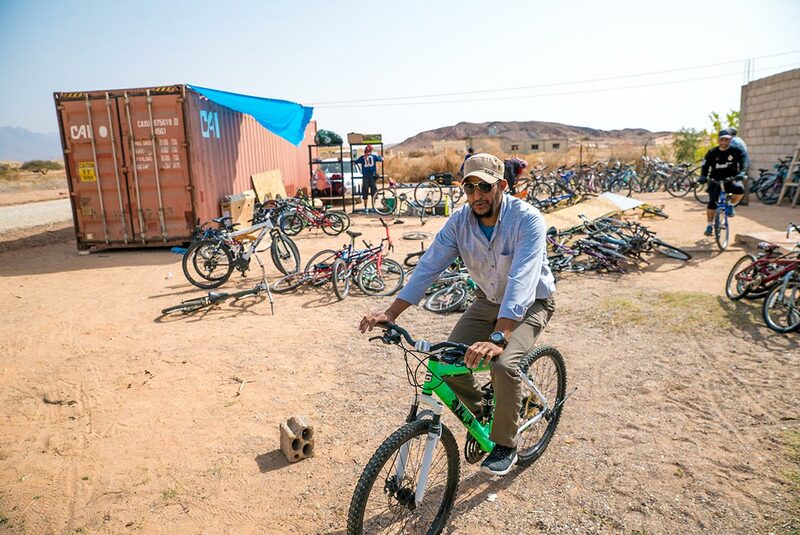 They donated hundreds of used bicycles, materials and funding for bike shops, and training for bike-based businesses to kick-start the movement in the rural areas of Um Qais and Feynan, far from the typical hotspots of Amman and Petra. Bikes are typically expensive and scarce in Jordan, which is what makes this initiative—and the possibility of new adventure tours—so exciting. Canadian air travellers will have legal protection in 2018. The biggest news for Canadian travellers this week is the introduction of our own air-passenger bill of rights, which will take effect sometime in 2018. While Europeans have had such rights in place for more than a decade—entitling them to financial compensation if they get bumped, for example, or if their beloved pet gecko gets lost in baggage—Canada’s government hasn’t kept up. Likely spurred by recent outrages (United, Delta and Air Canada have all been in the news for some mini-scandal or another), the Canadian Ministry of Transport finally announced what the new bill entails. Our senior editor explains why the legislation is long overdue, and where it falls short.